A regional training of evaluators from French-speaking countries on the fight against money laundering and the financing of terrorism (AML /CFT) kicks off in Dakar on 25 March, 2019, APA learned Monday from the organizers. The workshop is to be jointly organized by the Intergovernmental Action Group against Money Laundering in West Africa (GIABA), the Financial Action Task Force (FATF) and the Action Group against Money Laundering in Central Africa (GABAC). 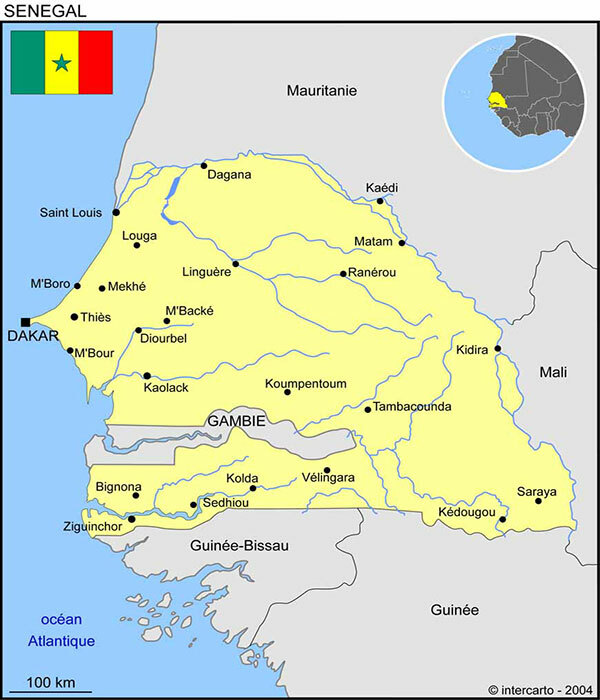 GIABA is an institution of the Economic Community of West African States (ECOWAS) responsible for facilitating the adoption and implementation of Anti-Money Laundering (AML) and Counter-Financing of Terrorism (CFT) in West Africa. It is also a FATF-Styled Regional Body (FSRB) working with its member states to ensure compliance with international AML/CFT standards.